Teenage years are tough, and we have all been through them. In some ways, our experiences will have differed, but in other ways, we will have gone through times that are achingly familiar. That first date? 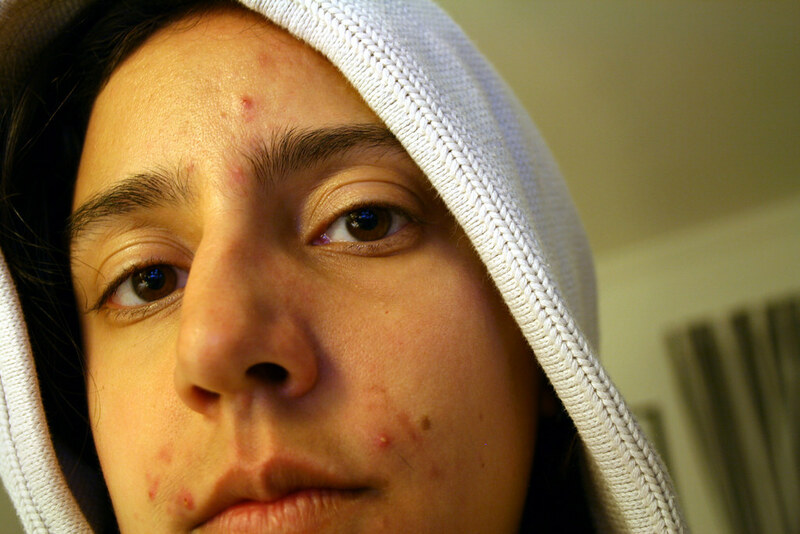 The first signs of acne? Worries about being not being cool enough? These are common to most of us. It’s a wonder why any of us want to turn the clock back to be our younger selves again. Looking back on your teenage years, there may be pieces of wisdom you wish you had known then. Fortunately, you can now pass on some of this advice to the teenagers in your life. Here are just some of the things you might want to say to them. Of course, as stubborn as teens are, whether they listen to you is another matter entirely. To stay with the ‘in crowd,’ teens will try and conform to be like others. The trouble is, this is often at the expense of who they actually are. When it comes to compromising their personal values and beliefs, tell your teen to stick to their guns and be themselves. Of course, during these formative years, many teens don’t quite know who they are yet. These really are confusing times, but as far as is possible, encourage them to stand firm and not be swayed by the opinions and values of others. Adult life comes soon enough, with all the worries that come with time and age. The trouble is, teens always seem to be in a hurry to grow up, especially as they don’t want to be treated like children. They want to wear adult clothes, watch grown-up movies and have more independence. That’s fine, but as you probably long for your childhood again, explain why this is important. It’s good to be as carefree as long as possible before the demands of adulthood begin. Ah, the joys of puberty. Hair grows in places we never knew we had, our voice changes tempo, and spots break out just before we embark on that first date. Thankfully, puberty will end, but during the pivotal time when a teen is trying to find their identity, the effects of puberty will be a constant source of embarrassment. So, help your teen through it. If you don’t want to have that ‘talk’ about the changes in the body, stick on a video instead. Explain to them the difference between sebaceous filaments and black heads when spots break out and recommend skin care products. Then tell them they aren’t alone, and that everybody else in their school will be going through the same undignified experience. Peer pressure is a big thing for teenagers. They want to say ‘no’, but in an attempt to maintain friendships, they will be tempted to do something that is far out of their comfort zones. There are the expected health risks from drinking, smoking, and doing drugs. Then there is the pressure to lose their virginity and all the complications that will bring. Part of your responsibility is teaching your children the consequences of saying ‘yes’ to certain things. A little education goes a long way, and you can’t always assume the school is teaching your teen the right lessons. Teenagers tend to bottle up their emotions, especially as they strive for independence. Asking for help may seem like a weakness, but they may also be afraid of telling somebody about something they are ashamed about. If you have children, you need to let them know it’s okay to come to you for help. Don’t judge them unduly if they have done something wrong, and don’t patronise them if their issue appears small. Remember how you felt as a teenager, and don’t respond in the way your parents may have with you. Of course, you don’t have to be the fountain of all advice. If your child won’t come to you, or you don’t feel equipped to deal with certain matters, look for external support from relevant agencies that may be able to help. Ultimately, let your child know that asking for help is a sign of strength not weakness, and have an open door policy in your home. It’s not always easy to say the right thing, especially as a parent. Try and give too much advice, your teen will think you are being overprotective. Say too little; your teen will think you don’t care. However, at least take the time to say the things we have mentioned. Hopefully, your teenager will benefit from those pearls of wisdom. Thanks for reading.